Online gambling start-up Carousel Group is set to launch two new betting brands. Racebook.com focuses on horse racing and greyhounds, while SportsBetting.com enables users to bet on global sport. The sites will target punters in Europe and Latin American with Carousel’s Malta Gaming Authority licence. The company is already in the process of acquiring licences in the United States, United Kingdom and Sweden. 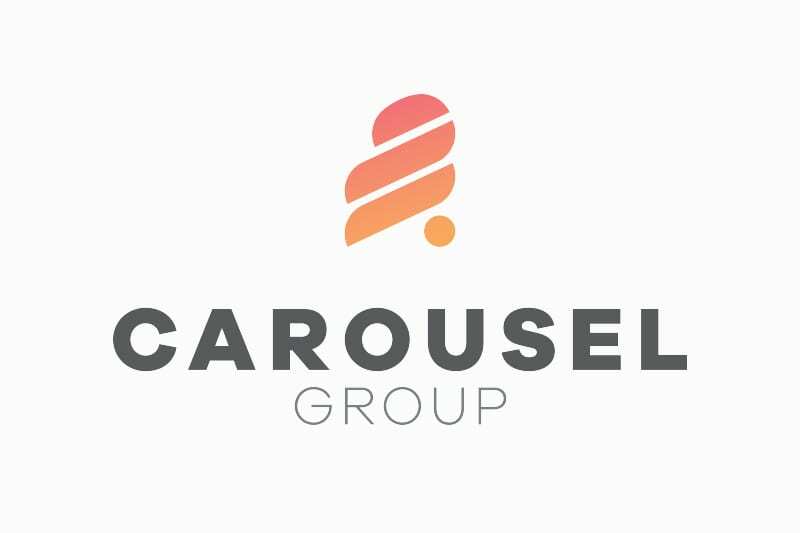 Last year, Carousel acquired a sports betting and casino platform that will form the foundation for the new sites. Founder and CEO Daniel Graetzer said, “2018 was a huge year for us as we prepared the business for launch. “We closed a second capital raise, acquired two strong domain names and ended the year with the acquisition of our technology platform, but now the real fun starts.